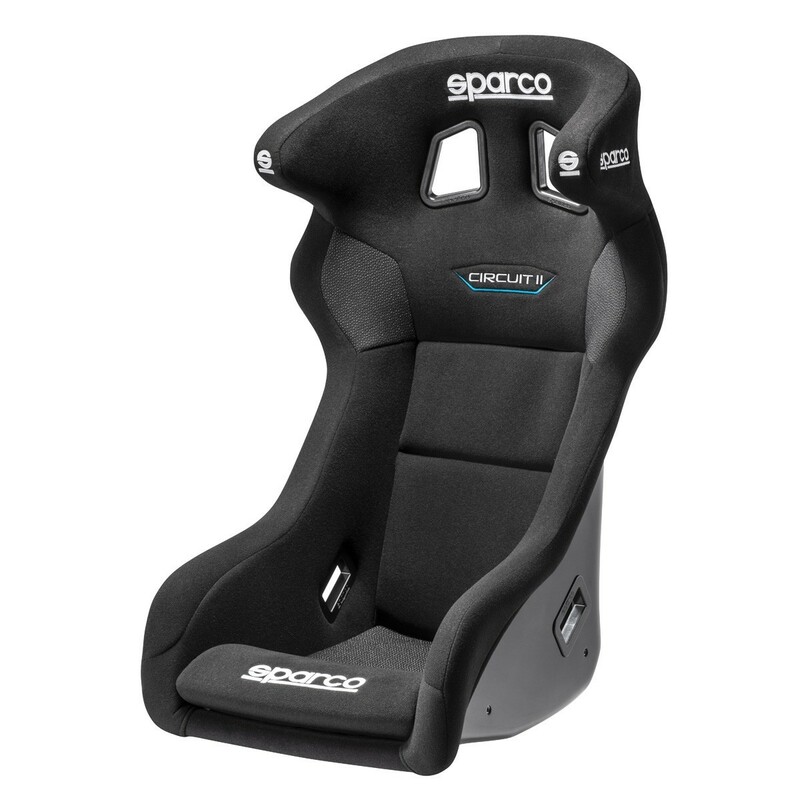 Head Restraint seat perfect for larger drivers looking for a more comfortable fit. The Sparco Circuit II QRT Racing Seat features an overall larger profile then the base Sparco Circuit Seat, making it perfect for larger drivers looking for a more comfortable fit. 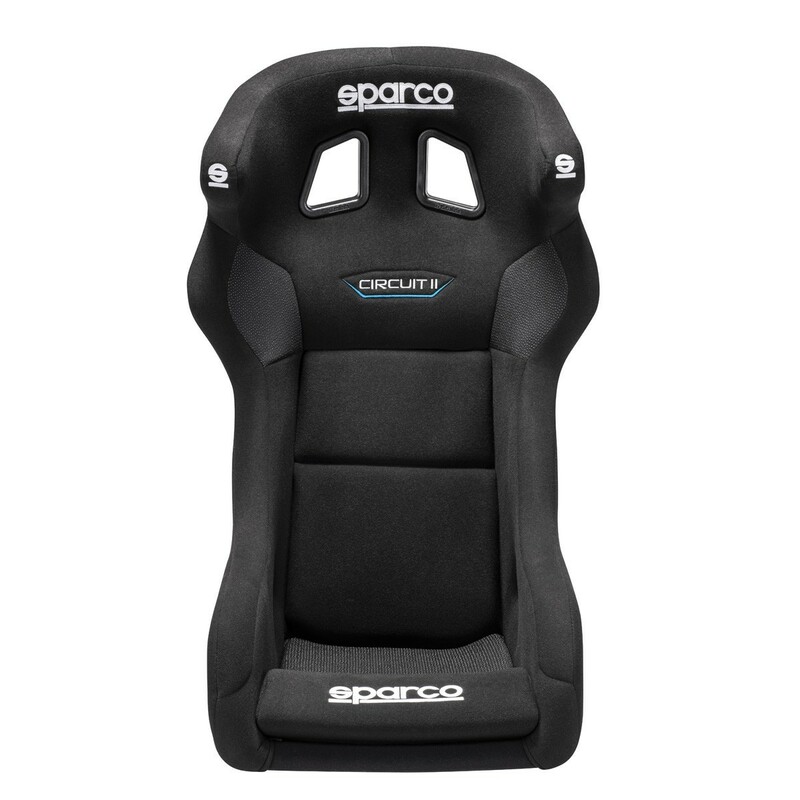 The all new shell is engineered with Sparco’s patented QRT Ultra-Light Technology treatment for a lightweight, fiberglass shell that approaches the weight of a carbon fiber seat while keeping the price of a fiberglass. 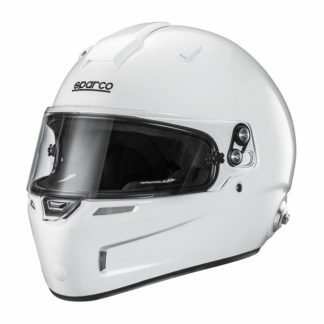 With its Hans Compatible integrated head protection system, the Circuit 2 can be combined with 6-point harnesses and a head and neck restraint for a complete driver restraint system. 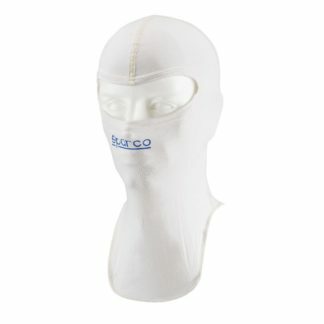 Non-slip fabric on the shoulders help keeps the driver in place, while the low-profile bottom cushion offers a low driving position without sacrificing comfort. 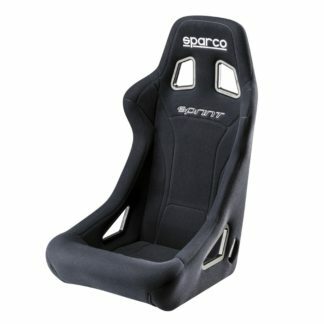 As with all Sparco racing seats, anti-wear fabric has been added to the seat edges to improve durability and wear. Note: Numbers in Black are for the Circuit QRT Racing Seat.